I love Hello Kitty almost as much as you do. 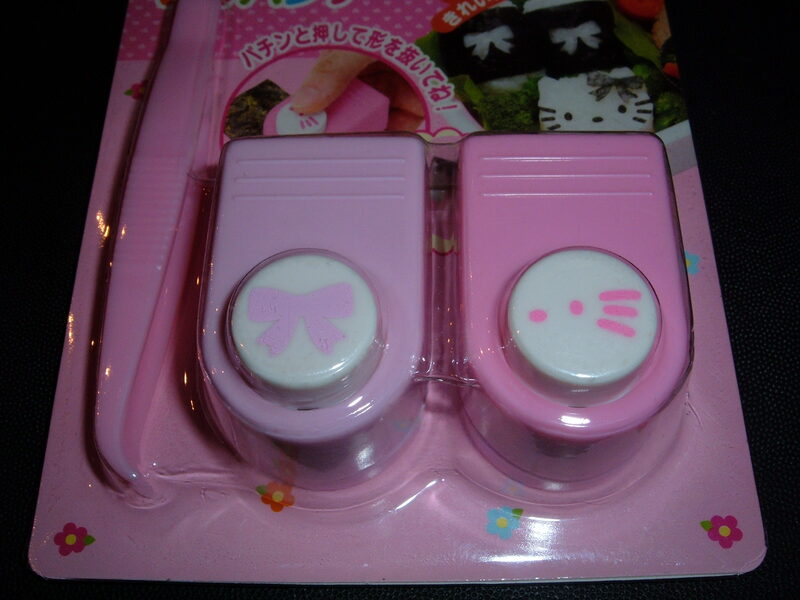 I’m jealous that you are able to get so many Hello Kitty products that I can only dream of having one day. 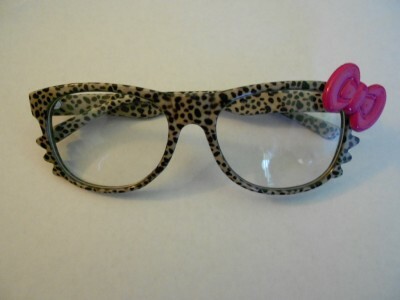 The one thing that I do love the most in my collection are my Hello Kitty glasses. Everyone compliments me when they see them and tells me how great they look. 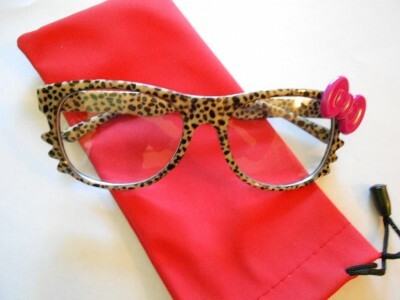 I am sending you a pair because I know that you will love them as much as I do! In the rare situation when I find myself in possession of something that my wife has no idea about, there is only one thing to do — get rid of it before she discovers it. The preferable course of action would be to take a hammer and let all my frustration loose, but that could leave tell-tale signs which would inevitably lead me to having to spend large amounts of time on the couch in the Hello Kitty sleeping bag. The question is, “What does one who lives in Hello Kitty Hell do when a Hello Kitty item is found accidentally misplaced among his own items?” Does he return it to the Hello Kitty fanatic who will never fully understand the amount of true self sacrifice it takes to do such a thing, or does he go rogue and give it away and hope that the fanatic never finds out? The flip of the coin determined that he would go rogue. If this is any indication of how this year is going to shape up, it’s going to be one Hello Kitty Hellish 365 days. Now that we’re back in the US, my wife is dutifully trying to Hello Kittify our new place like in Japan. To keep my sanity, I try to take off each day to an Internet cafe to get work done. One would think that I would be safe now that I am not in the land of the evil feline, but that would be greatly underestimating Hello Kitty’s will to make my life hell. I now know that I should never, ever check this blog in public. There were some notices in my email that a number of comments needed to be moderated, so I headed over to this blog to approve them. If I had only known what would happen next. As the blog came up on the screen, the woman next to me must have glanced over to see it. Me: Instantly knowing this wasn’t going to be good when I looked to see a variety of Hello Kitty crap among her possessions. I forced a smile and remained silent hoping against hope that she would leave the conversation at that, ignoring the universal truth that if a person is a Hello Kitty fanatic, there is no shutting them up once the topic turns to Hello Kitty. Woman: “Oh, you should buy your wife Hello Kitty jewelry. She’ll LOVE (repeated 3 times) IT! See, I have this necklace…” and the woman begins to go through and explain about all the Hello Kitty items she owns. So now I have this and there is no possible way I’m going to give it to my wife because if I do, she’ll insist on meeting this woman and that would certainly produce unimaginable ripples in the very fabric of life as we know it. So I will instead give it away. The contest is simple and should give Hello Kitty fanatics a fun dilemma to try and overcome. 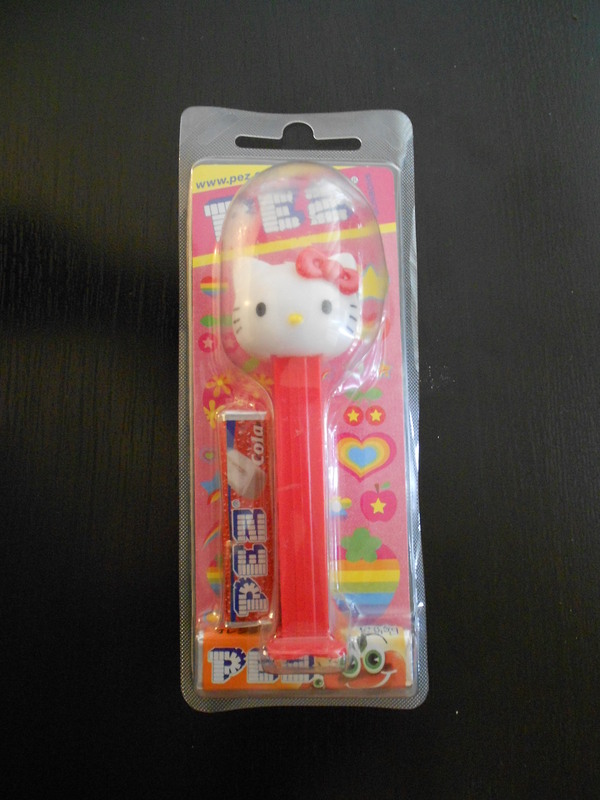 Simply leave a comment in this post listing 3 or more reasons why you hate Hello Kitty. 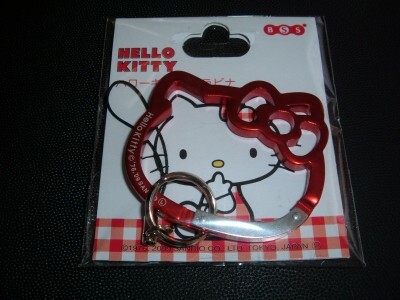 Any comment which has anything positive to say about Hello Kitty will be disqualified. I will have a random number generated for the comments that qualify left below. 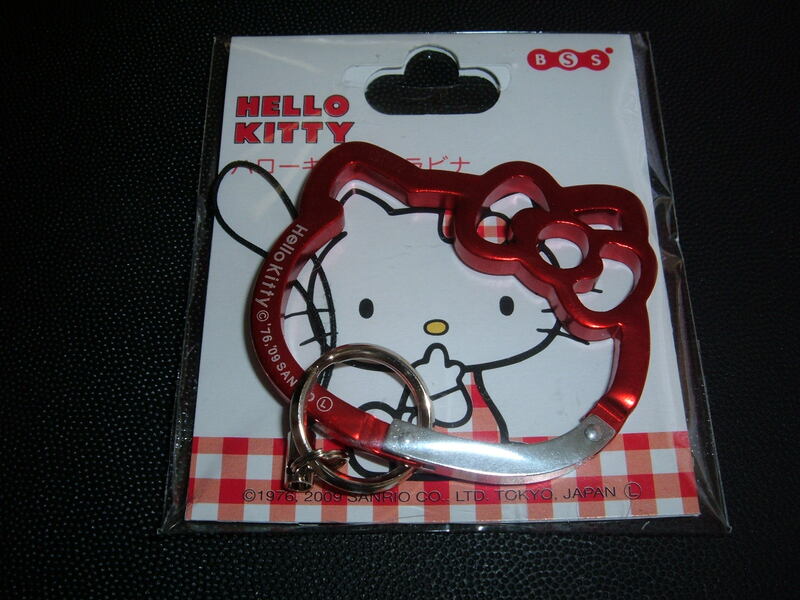 The person’s comment that matches the number will receive the Hello Kitty face carabiner. 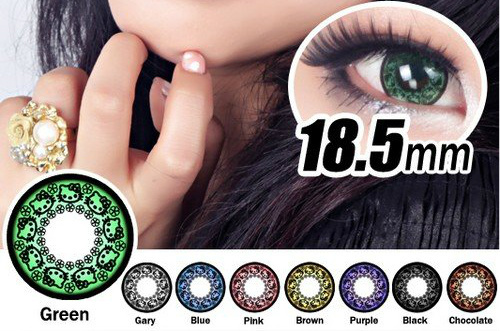 The contest starts now and will end at 11:59 pm eastern (10:59 pm central, 9:59 pm mountain and 8:59 pm pacific) on Tuesday January 12th. Open to anyone living anywhere in the world including my wife (oh, how I would love to see her list three reasons she hates Hello Kitty). OK, I’m feeling a little less uneasy about the creepy stalker package for my wife that my parents received after the person that sent the package emailed me and said she wasn’t trying to be stalker-like at all. Apparently she was simply getting ready to move and felt inspired to rid herself of much of her Hello Kitty collection due to this blog (of course, it would have been much more inspirational if she had decided to try and give it away to someone other than my wife, or better yet, set it all on fire and sent me the video).